Douglas Booth On Board For JUPITER ASCENDING! JUPITER ASCENDING Adds Sean Bean! OZ: THE GREAT AND POWERFUL – Super Bowl Spot & Motion Poster! 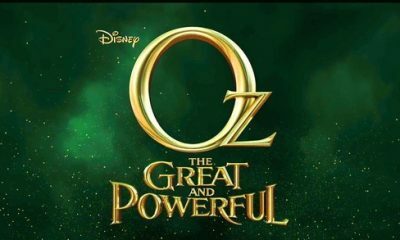 Witch, Witch & Witch: Another TV Spot For OZ: THE GREAT AND POWERFUL! 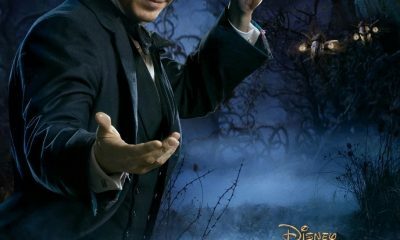 OZ: THE GREAT AND POWERFUL Reveals First TV Spot! 6 More Images From OZ: THE GREAT AND POWERFUL! OZ: THE GREAT AND POWERFUL Update: Rachel Weisz Talks About Her Character Evanora!